Please select a size. 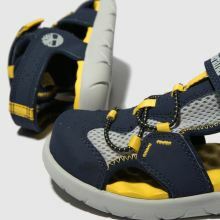 UK 5 - In StockUK 6 - In StockUK 7 - In StockUK 8.5 - In StockUK 9.5 - In StockUK 10 - In StockUK 11 - In Stockview larger sizes Please select a size. 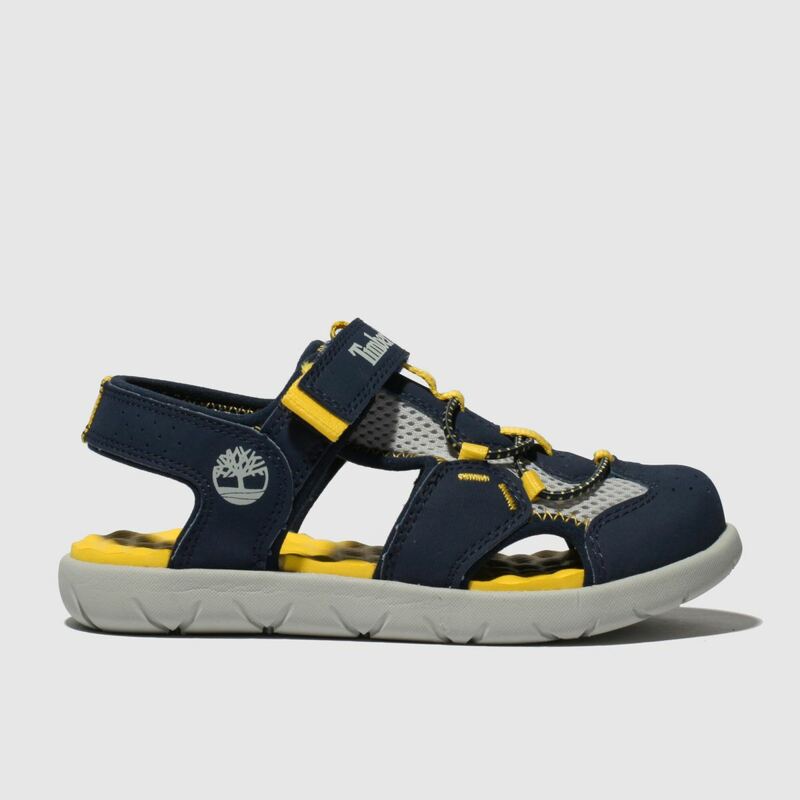 Get them set for any adventure life can throw their way with the kids' Perkins Row Fisherman sandal. 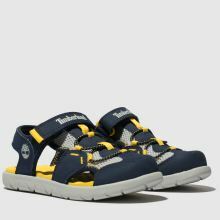 The on-trend yellow and navy colourway gets things off to a strong start while adjustable straps create a custom fit. 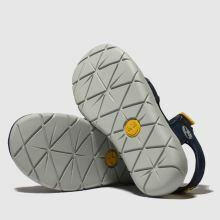 Timberland branding finishes.